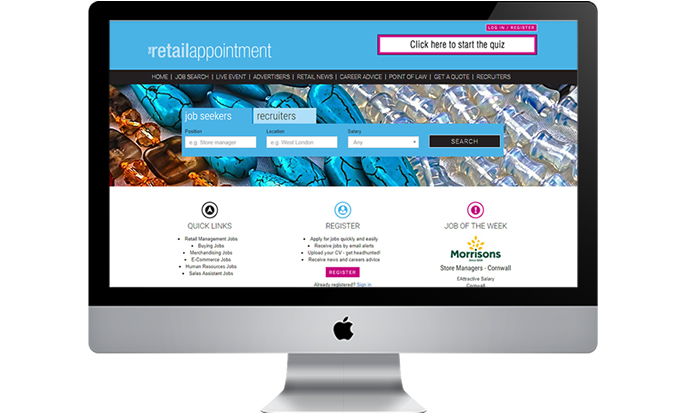 retailappointment.co.uk not only delivers high quality candidates, it also avoids the hassle of churning through thousands of irrelevant applications that you will receive from the large generic job boards. Only retailappointment.co.uk is marketed exclusively to people who work in the retail and hospitality industries. It is the only retail specific site that is also supported by a print journal, mailed only to those in our industry. Our stats are impressive. 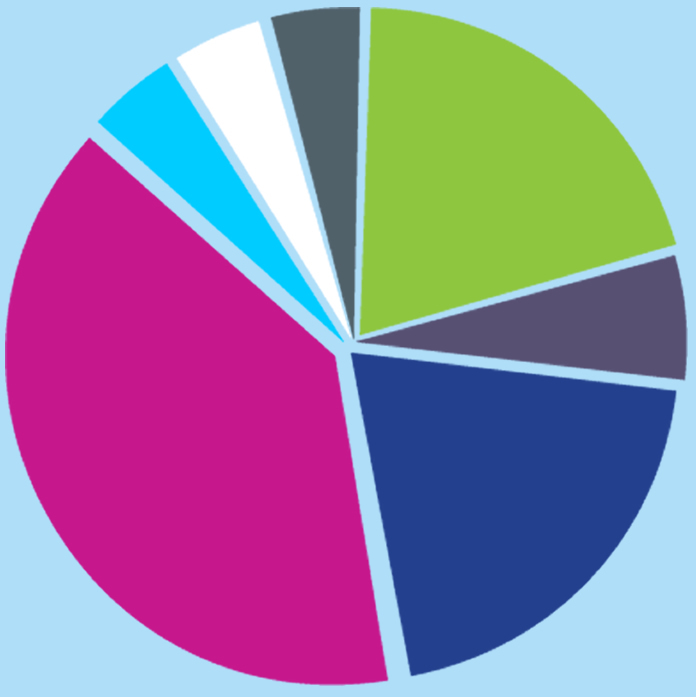 Bear in mind that our audience is attracted almost entirely from the retail and hospitality industries as opposed to generic sites that are marketed to the population as a whole. This site is ideal for all types of positions in the retail and hospitality industries — in particular, managers and head office professionals. It attracts traffic from all of the UK and Eire and also from much of Europe. How do we know we're the best? Solutions for every need and budget. All print advertising is supported with a strong online presence. Finally, your adverts can be emailed directly to registered candidates. For this you should call our sales team on 020 7432 8855. 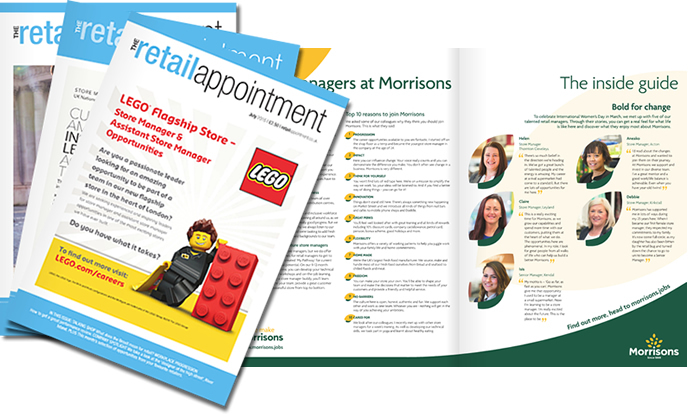 The Retail Appointment and retailappointment.co.uk are a must for any campaign. All job boards claim to be the best, so don’t take our word for it, read our testimonials. Use our powerful online calculator to get your own, no-obligation quote for online packages. If you have any questions or would like to discuss your advertising requirements, please contact our sales team using the details below. If you’re an existing advertiser with us, log in here to publish jobs and search the CV Bank.